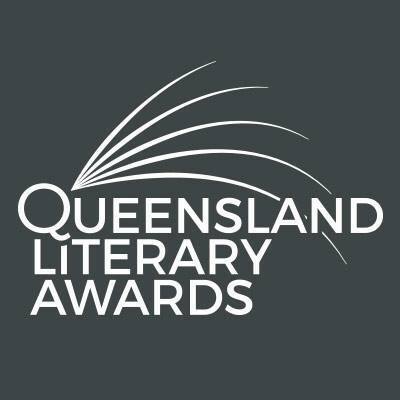 Scribe is very pleased to congratulate two of our authors on being shortlisted for the 2016 Queensland Literary Awards. 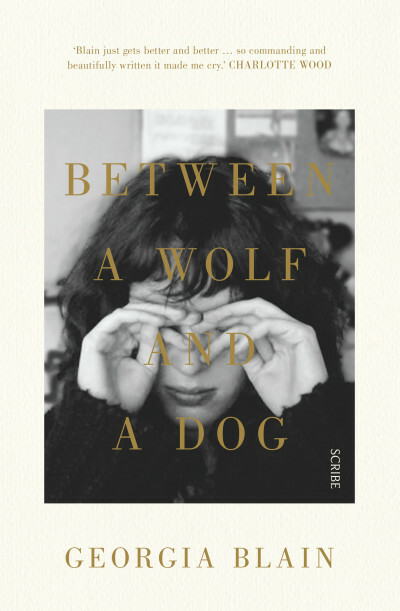 Georgia Blain’s Between a Wolf and a Dog has made the shortlist for The University of Queensland Fiction Book Award. 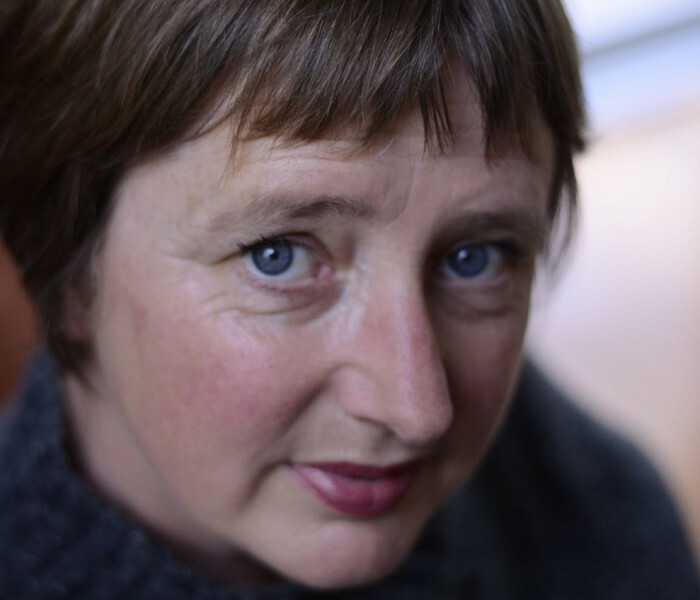 Her evocative and powerful novel is a celebration of the best in all of us — our capacity to live in the face of ordinary sorrows, and to draw strength from the transformative power of art. 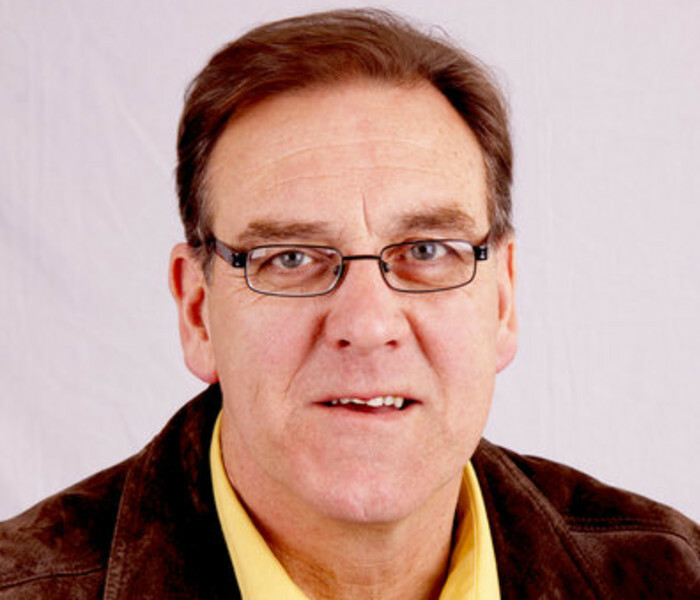 Ultimately, it is a joyous tribute to the beauty of being alive. 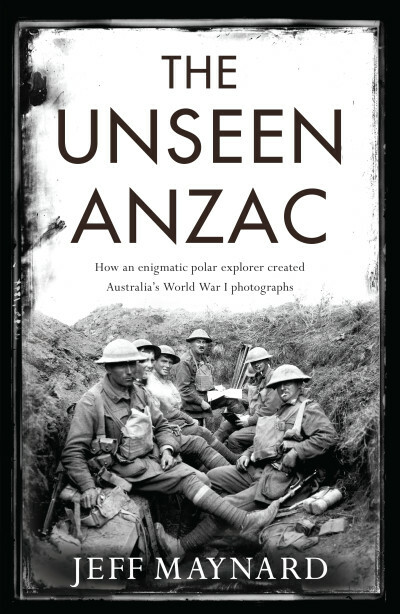 Jeff Maynard’s The Unseen Anzac: how an enigmatic explorer created Australia’s World War I photographs has also made the shortlist, for the University of Southern Queensland History Book Award. The Unseen Anzac tells the previously untold story of George Hubert Wilkins — an extraordinary man who ultimately produced the most detailed and accurate collection of World War I photographs in the world. Scribe congratulates Georgia and Jeff. The awards will be announced on Wednesday 5 October 2016.